Happy Friday!! This week went by really quickly which is perfect because I have been looking forward to this weekend for months! Today we are headed down to West Lafayette to meet up with our college friends for Purdue’s Homecoming! I’m so excited to see everyone and spend all day Saturday tailgating on campus. Whatever you are up to, I hope your weekend is great! 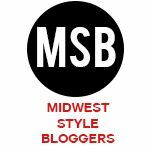 In case you missed it, this week I was featured on Anne‘s blog for her Tastemaker Top 10 series. You can check out my interview here. I am so excited that all of the new seasons of my TV shows started this week – The Good Wife, Modern Family, Law and Order SVU, Scandal, Parenthood…I clearly watch too much TV! 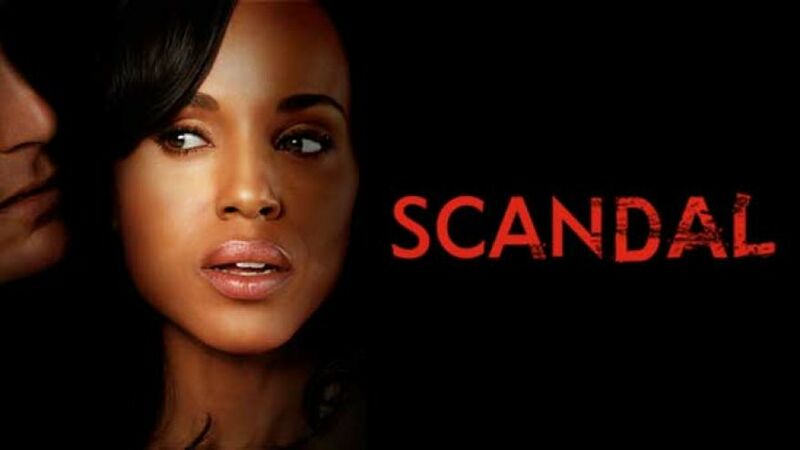 Speaking of Scandal, did you all see that The Limited released a Scandal inspired clothing line this week? Now we can all get the Olivia Pope look. 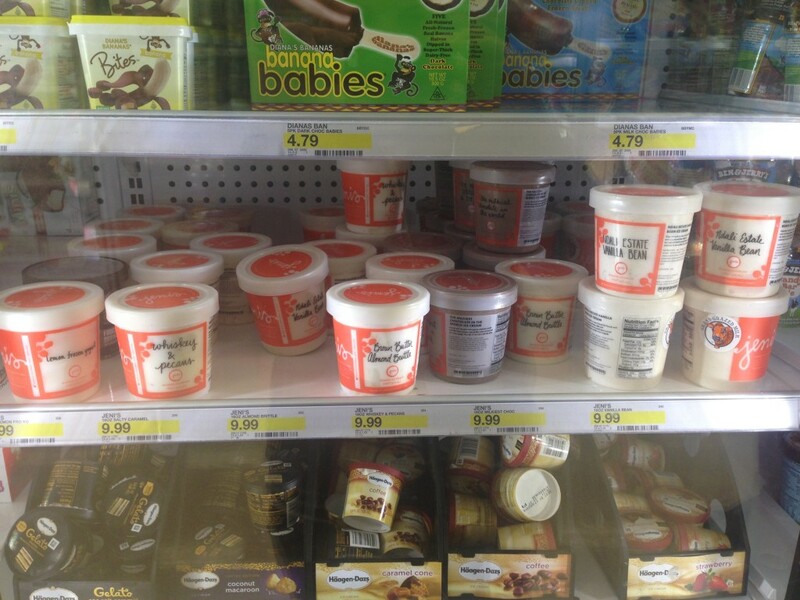 This week I discovered the best thing ever – Target now sells Jeni’s Ice Cream! At $9.99/pint the price is pretty high but Jeni’s is so good it’s worth it every once in a while! 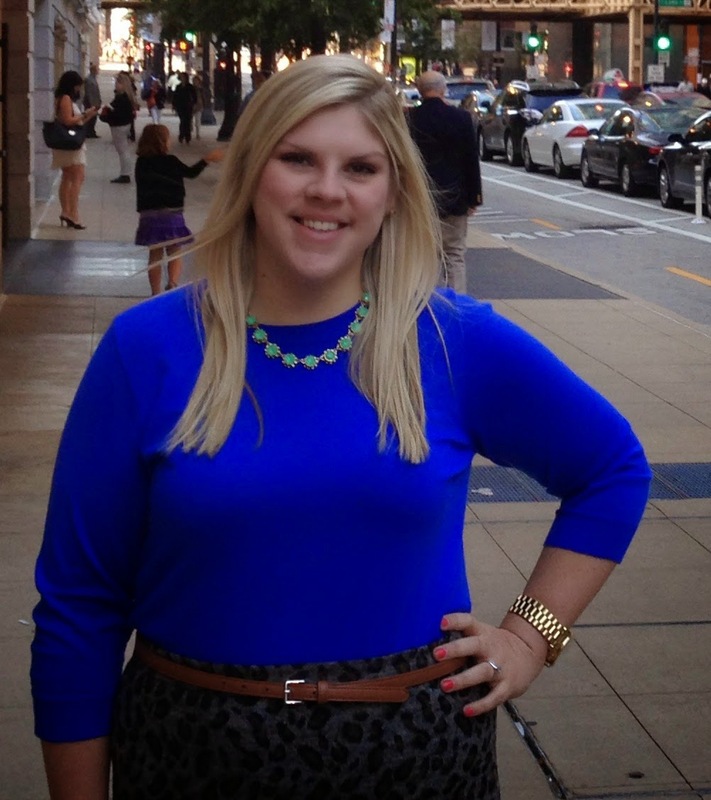 Last but not least – of course I am looking forward to being back at Purdue! 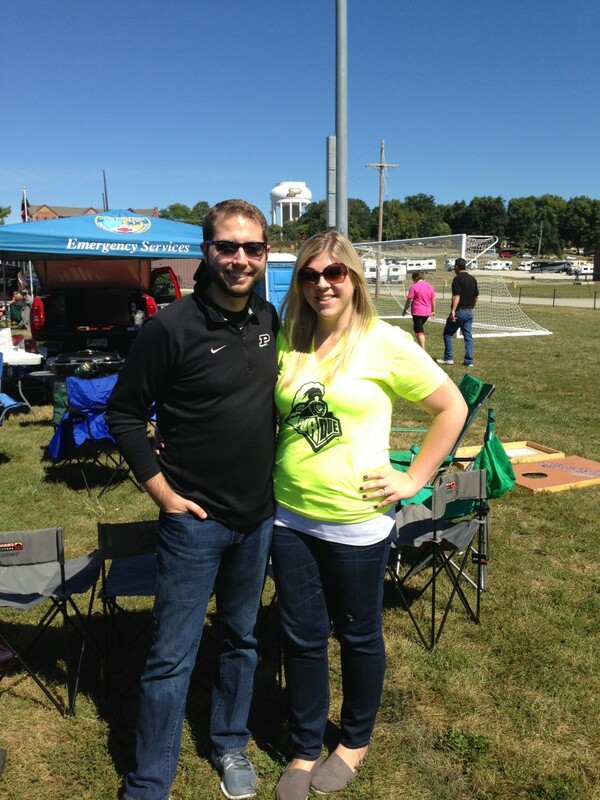 Hopefully we can get a Boilermaker win for Homecoming! Thanks, Katie! Hope you have a good weekend as well! Jeni’s is the best!! If they sell the biscuits and peach jam flavor near you – you must get it! Hope you had a good weekend!